It is one of the rare cases when I ask for something cheaper and cheaper. 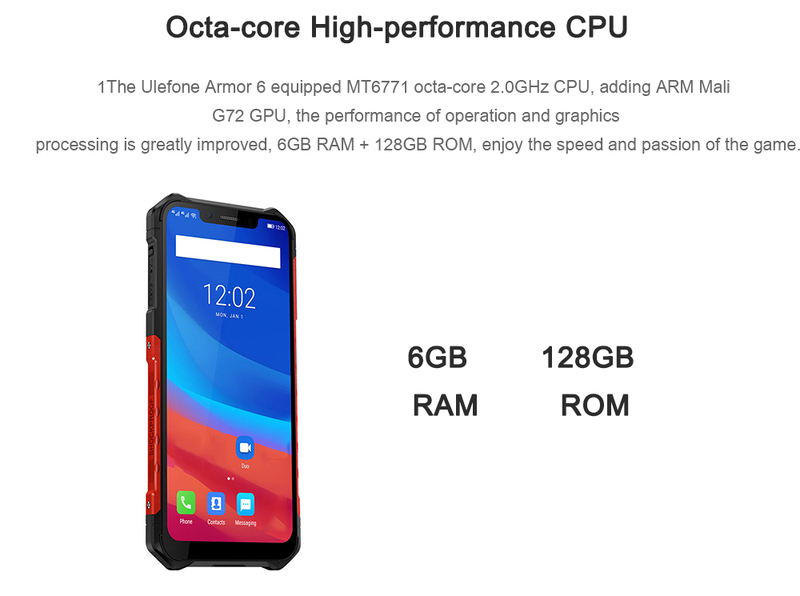 A few days ago I wrote an article about the Ulefone Armor series. It was already apparent that Armor 6, the current high-end device, was too expensive. I was so bumpy that I wrote this to GearBest, and today the miracle of miracles was the answer. If you don't have a lot of a hundred thousand price for a cordless phone, Armor 6 has been invented for you. This phone has everything that can be built into it. Its protection is IP69K standard, meaning it meets military standards for impact, water and dust resistance. Nonetheless, it looks great! We don't get the old lame monster for our money, though it's still a lot more than an average phone, Armor 6. There will be no complaints about the hardware. The advanced Helio P60 unit, which includes an advanced intelligent processor, delivers enough performance with its eight core and 2 GHz clock. You can't complain about the memory and the built-in storage, since the former is 6-128 GB. Out of the box, the 6,2 inches, the 2246 x 1080 pixel display and the three cameras (16 + 8 MP, 8 MP) and combo 5000 mAh capacities stand out. There is also a NFC, a multitude of radios, which makes it possible to use the land in virtually every country. 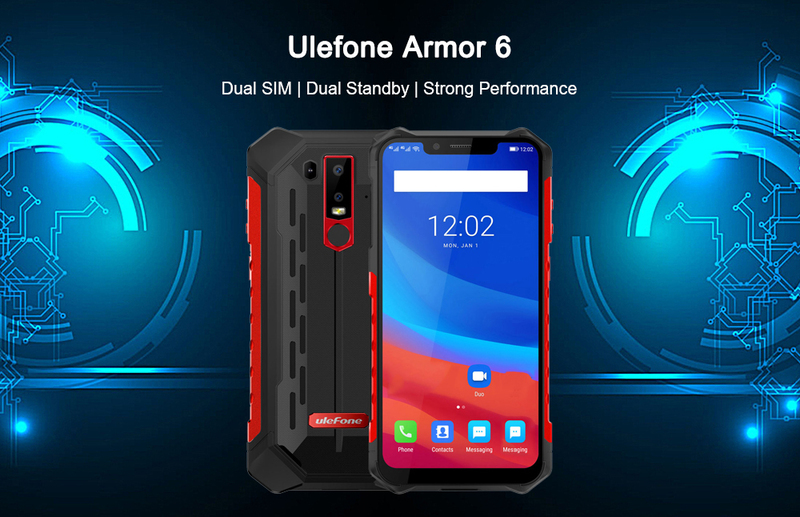 Extreme wireless charging and UV testing are available as well, so if your sun does not, Ulefone Armor 6 will surely protect you from sunburn. Hardware that meets all of today's requirements, a wealth of capabilities, compliance with the IP69K standard, and last but not least, the exuberant external money, is no less. 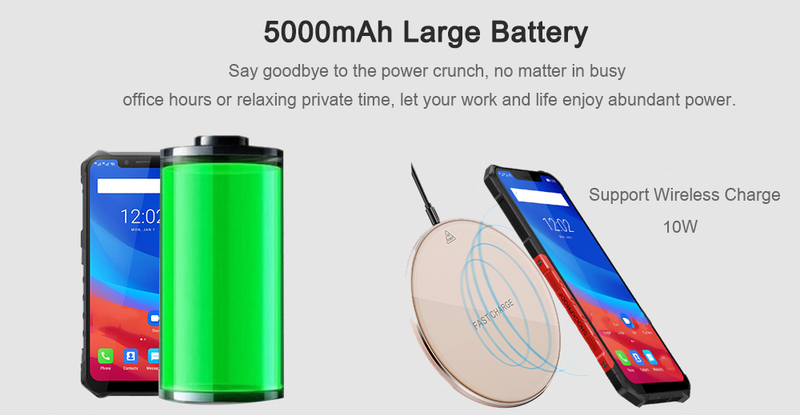 For the mobile, we have to pay 103 for thousands of dollars, but if you need a full-fledged phone and a strong phone, then you won't have to miss this money. Well, the bottom line is, as a result of my letter, the phone's coupon-free price was reduced to 99 300, and we also got a coupon to reduce the price to 95 600. So it looks much better now.